Suspension lift kits replace the front coil springs, the rear leaf springs, and the shocks to lift the suspension. Suspension lift kits cost more than body lift kits but will improve ground clearance more. WILD HORSES Suspension Systems are available in a wide range of prices. 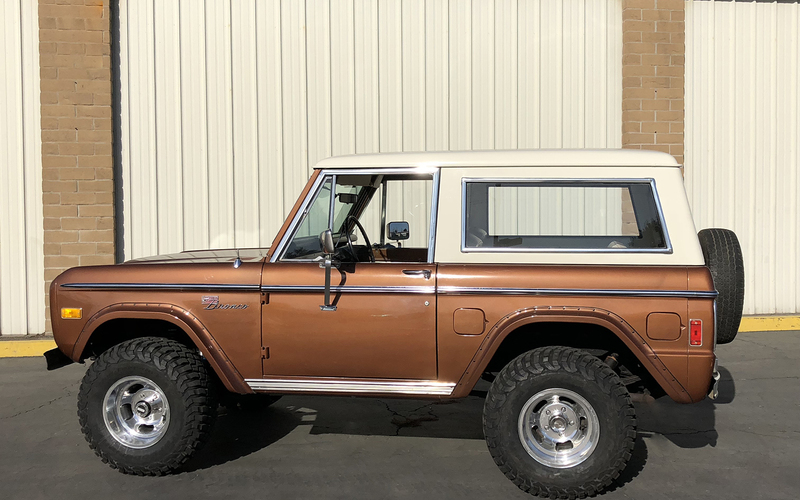 If you are planning to install a lift kit in your Bronco, it is advisable to consult a mechanic or specialist first so that you can discuss your goals in detail. Why should you choose a WH suspension system? We have put together a number of different Bronco suspension systems to address the needs of everyone from the Bronco owner who just wants to put some life back into the stock suspension, to the guy who wants to run a nation wide marathon Rock Crawling challenge with a long travel suspension and everyone in between. WH suspension components are engineered to provide driver comfort and quality handling characteristics on the street and on the trail. Our skilled sales staff can customize each Bronco lift kit to suit your requirements by adding and removing components as you desire. They can help you choose the best suspension for your application and plans for your Bronco. In other words, you can have it your way. Most WILD HORSES Bronco suspension kits are available with your choice of Bilstein shocks, Rancho 9000XL shocks or WILD HORSES shocks. If you don't need a whole kit, check out Body Lifts, Front Suspension Parts, Rear Suspension Parts, Shock Absorbers, or Suspension Lift Accessories.